Blog Post: Bookkeepers - What Do They Do? How Can They Help Me? Bookkeeping is an occupation that has been around for hundreds of years and since it’s inception it’s core function has remained relatively unchanged. Bookkeepers use a ‘double entry’ bookkeping system to record financial transactions with a debit entry always being accompanied by a credit entry. An example of this method is recording a payment out of your bank account, the credit entry and the invoice you have paid – the debit entry. This provides a powerful way to ensure a businesses books always balance. So, what does a Bookkeeper do? A Bookkeeper undertakes the ‘first step’ in the accounting process. They ensure the timely and accurate recording of income and expenses as part of a businesses ‘accounts’. Bookkeepers are a valuable tool for small business owners as they can provide guidance, training and assistance within your business. Don’t I need an Accountant? 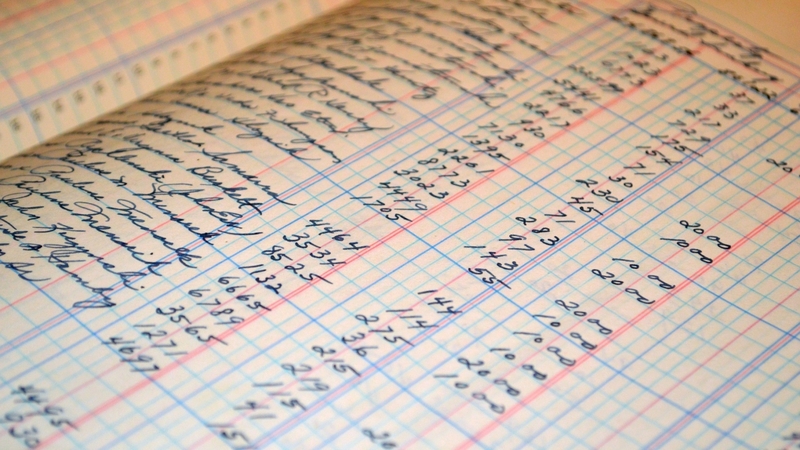 Many accountants rely on bookkeepers to record financial transactions on their behalf so that they can provide analysis and interpretation of the accounts. Fully qualified bookkeepers can also provide these services through the use of monthly management reports. This can mean that if you have simple tax affairs, a bookkeeper may be more suitable for your businesses needs. What other services do Bookkeepers offer? Many bookkeepers can prepare year end accounts and submit tax returns on behalf of sole traders, individuals, partnerships and landlords. They can also provide payroll and CIS services to businesses of all sizes operating within the construction industry. We carry out data entry from financial information provided to us to generate a set of accounts for businesses on a monthly or quarterly basis. We also provide a full ‘year end’ service and submission of self assessment tax returns for sole traders as well as full payroll, auto enrolment and CIS services. The bookkeeper is someone who helps a business owner soberly assess the company’s capabilities in starting new projects.